A detailed, categorized calendar of events all over Seattle and Western Washington, April 26-May 2, 2019. A detailed, categorized calendar of events all over Seattle and Western Washington, April 19-25, 2019. 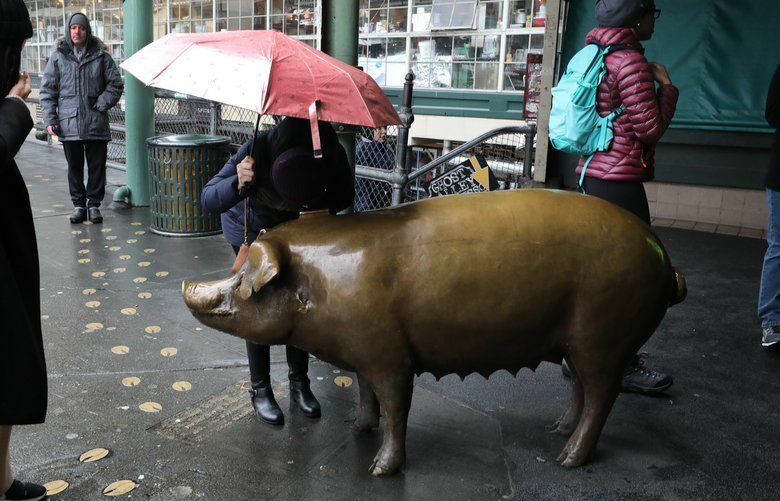 A detailed, categorized calendar of events all over Seattle and Western Washington, April 12-18, 2019. A detailed, categorized calendar of events all over Seattle and Western Washington, April 5-11, 2019. A detailed, categorized calendar of events all over Seattle and Western Washington, March 29-April 4, 2019. A detailed, categorized calendar of events all over Seattle and Western Washington, March 22-28, 2019. A detailed, categorized calendar of events all over Seattle and Western Washington, March 8-14, 2019. A detailed, categorized calendar of events all over Seattle and Western Washington, March 1-7, 2019. 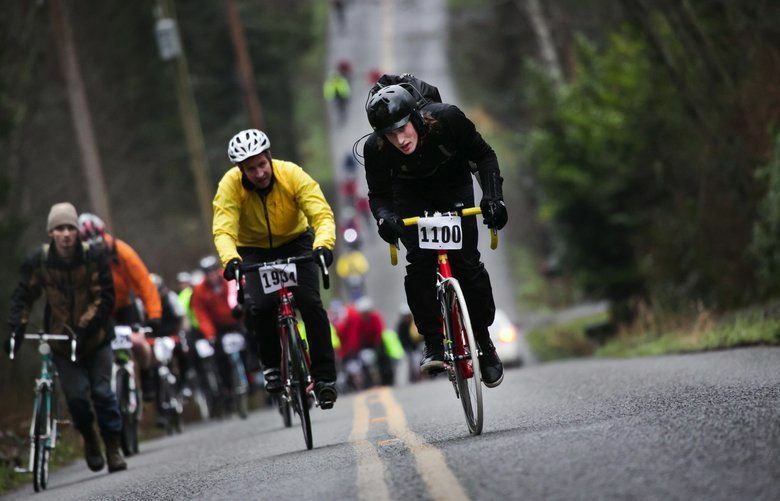 The annual Chilly Hilly ride on Bainbridge Island starts Feb. 24. The Seattle Home Show runs Feb. 23-March 3.